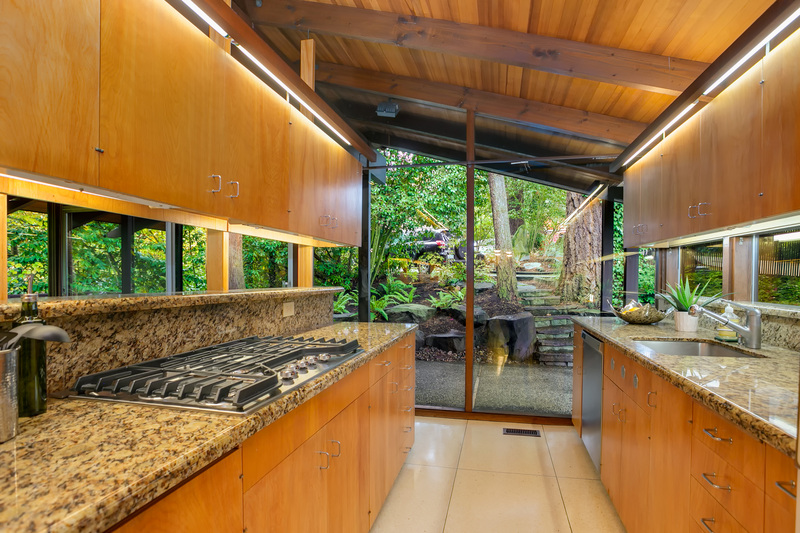 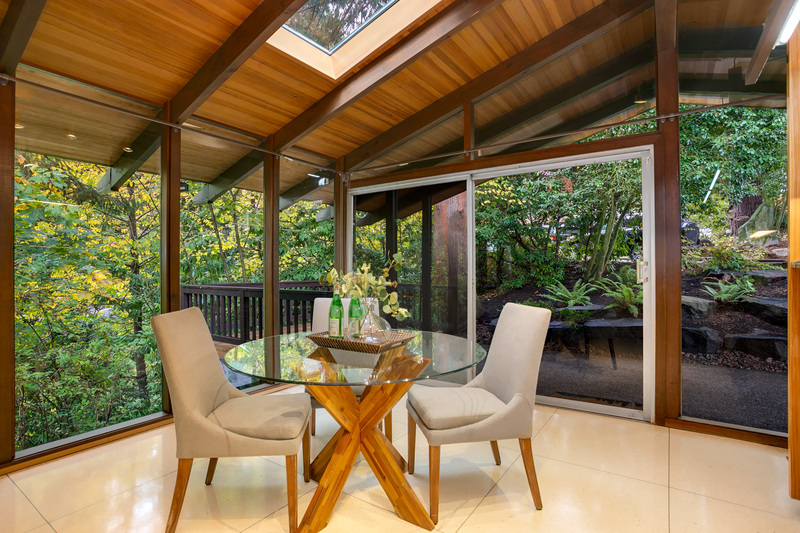 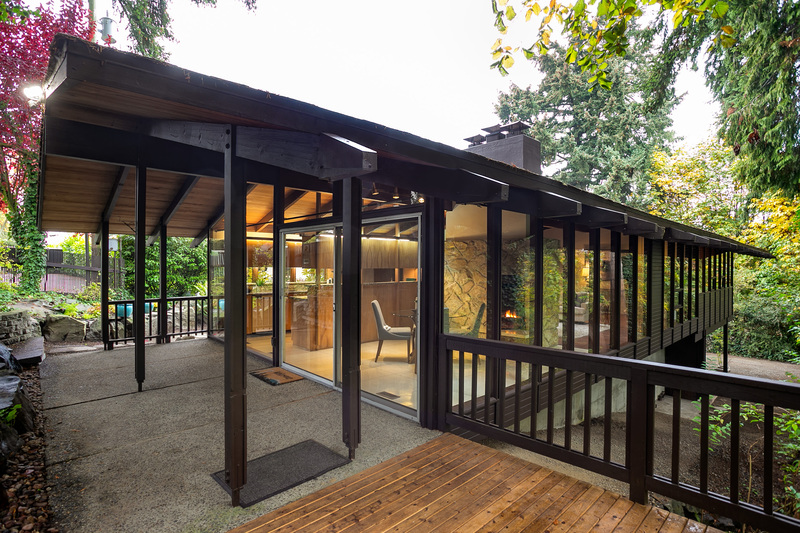 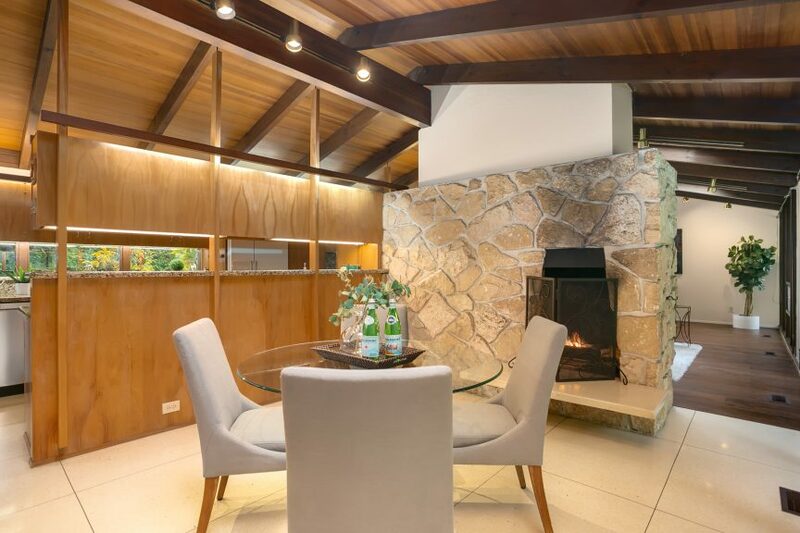 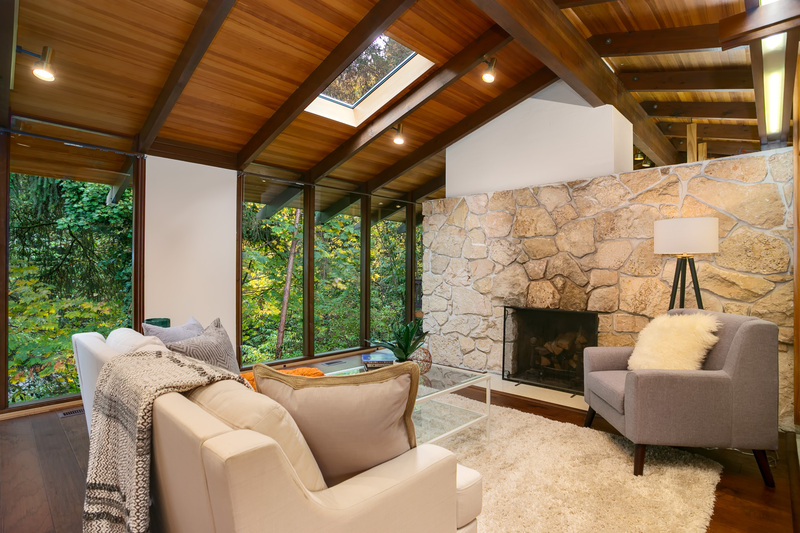 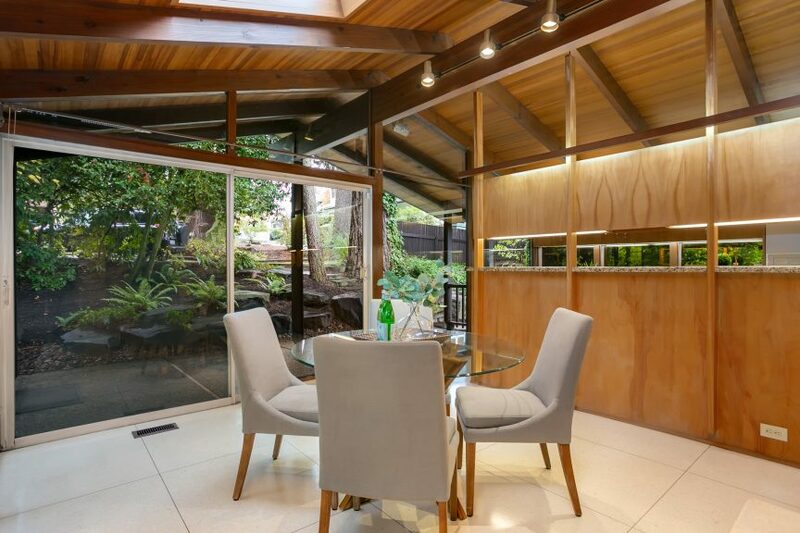 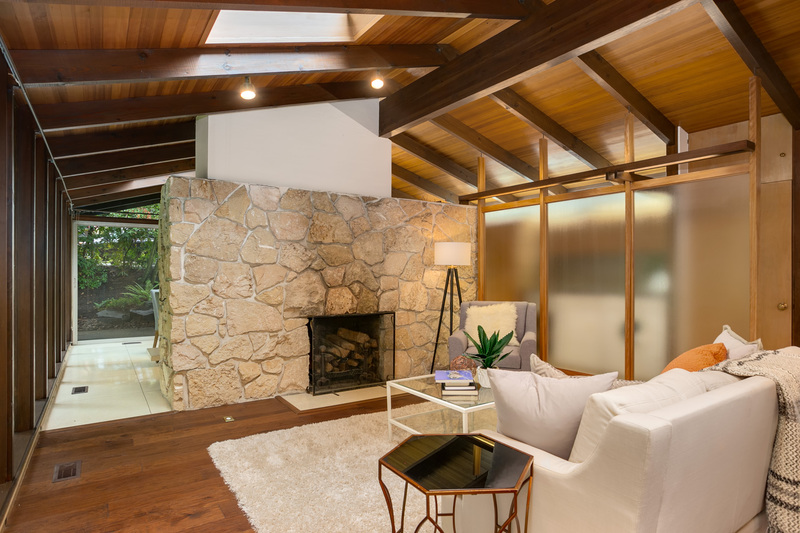 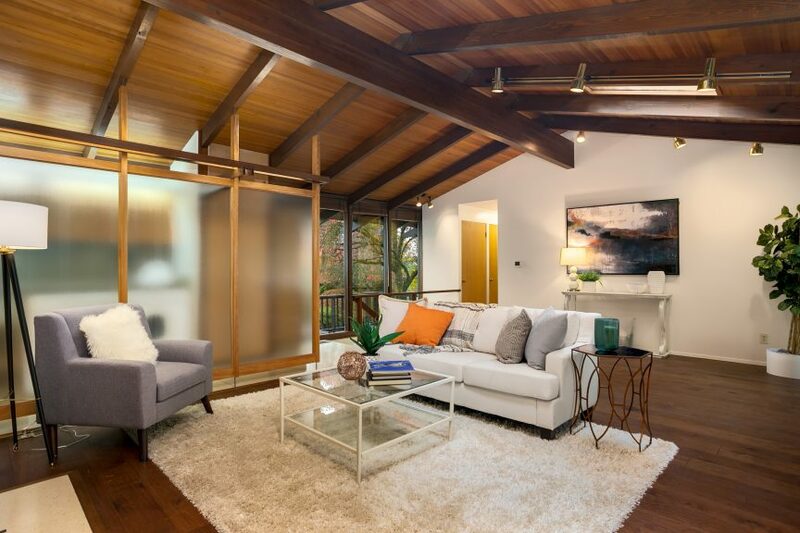 The stunning mid-century modern designed by Paul Hayden Kirk that we’re listing is back on the market! 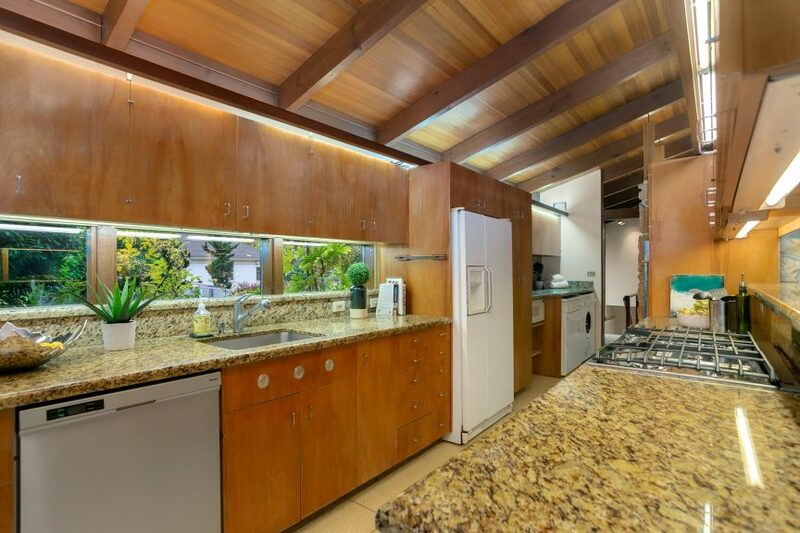 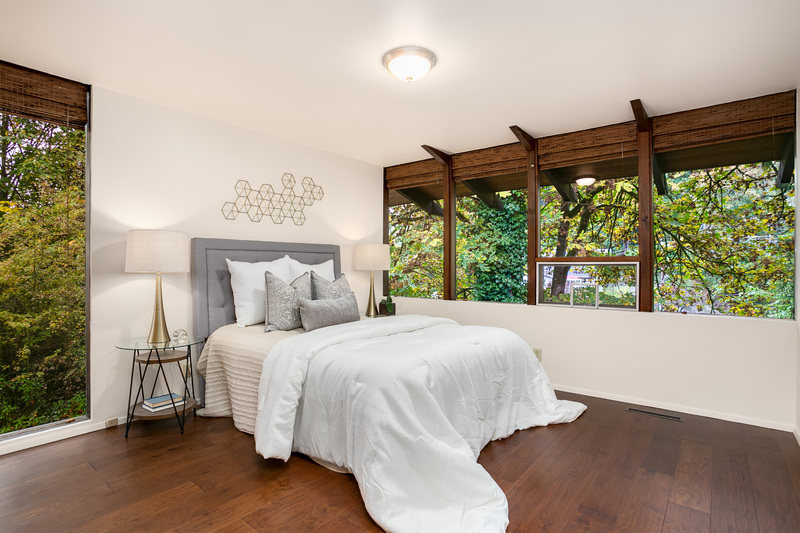 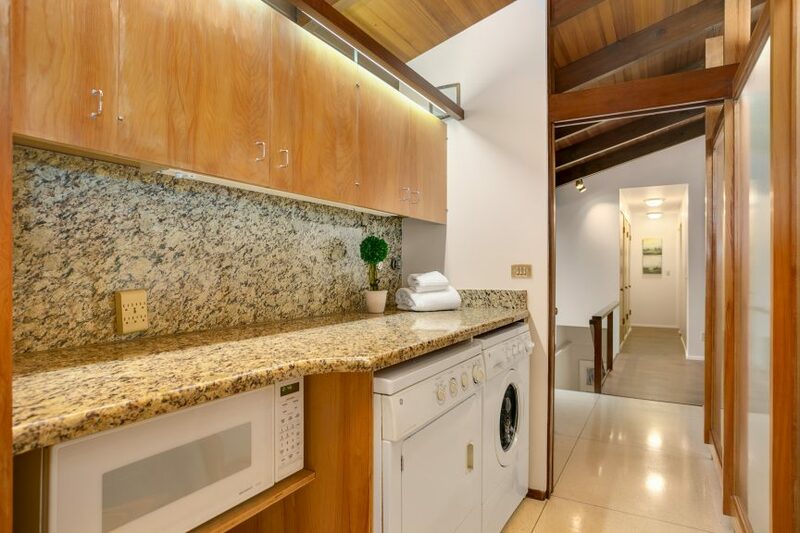 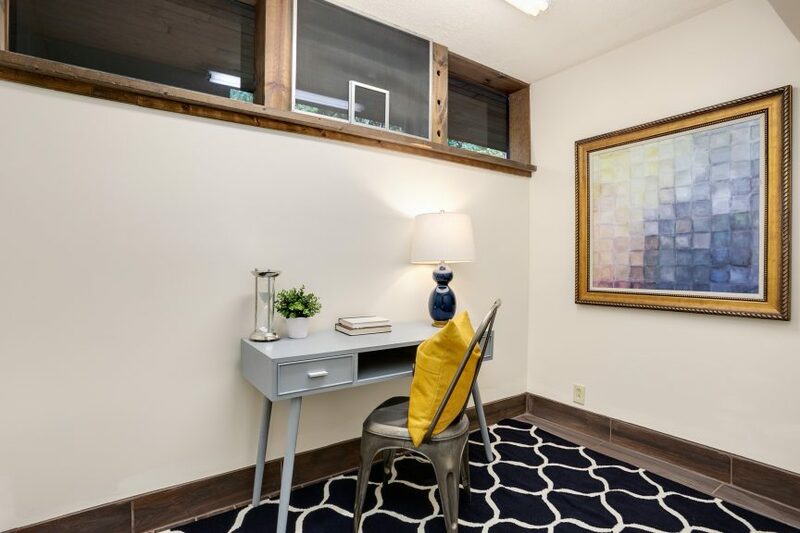 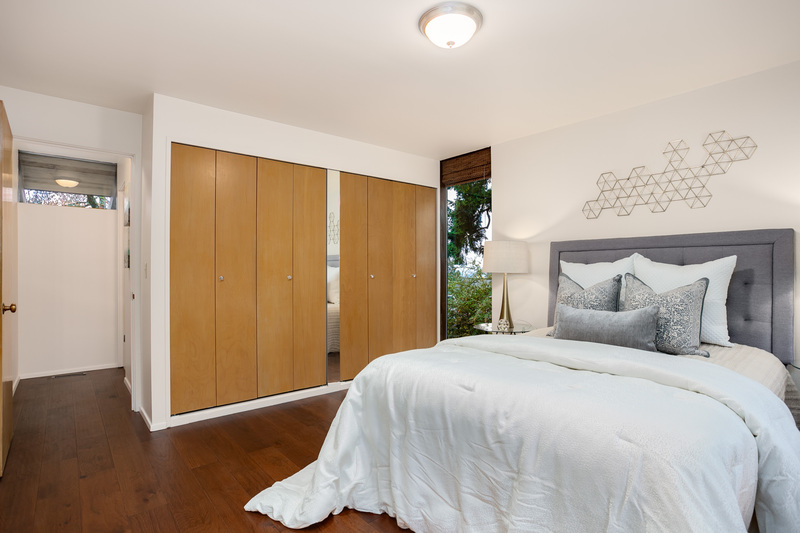 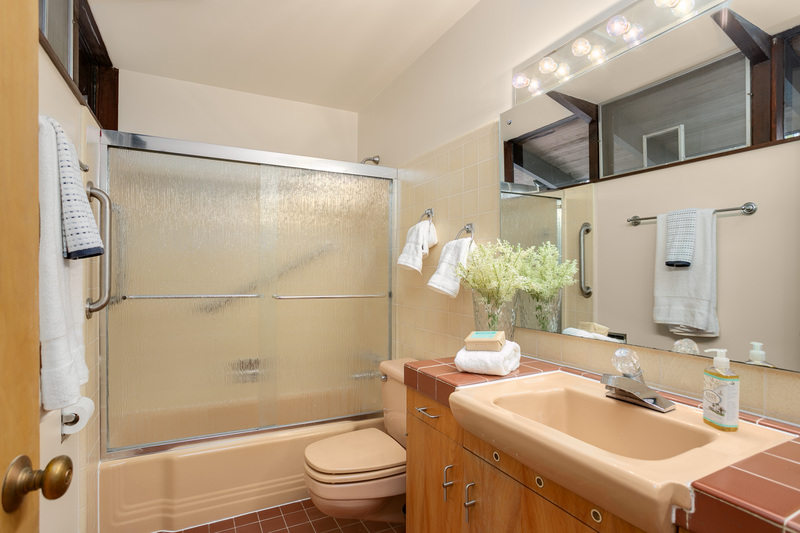 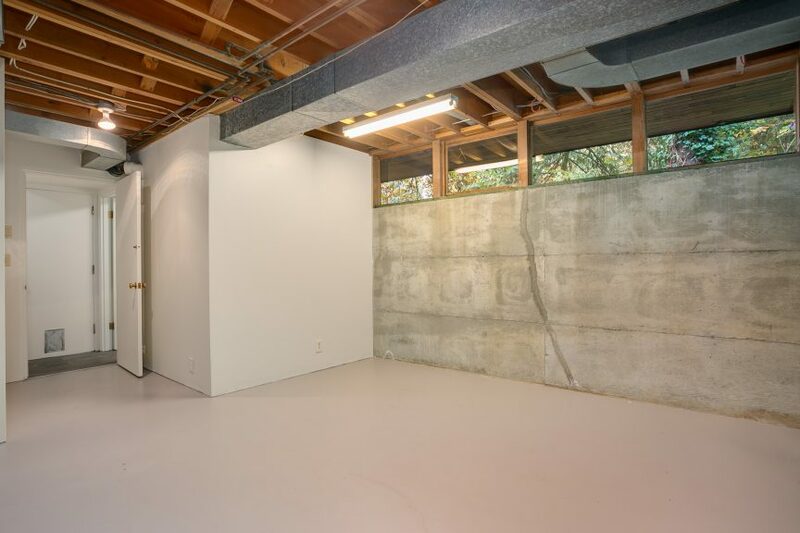 Built in 1959 by Calhoun the 1,810 square foot, 2 bedroom, 1 bathroom home boasts many original details – walls of windows, vaulted wood-clad ceilings, exposed beams, terrazzo floors and cabinets and more. 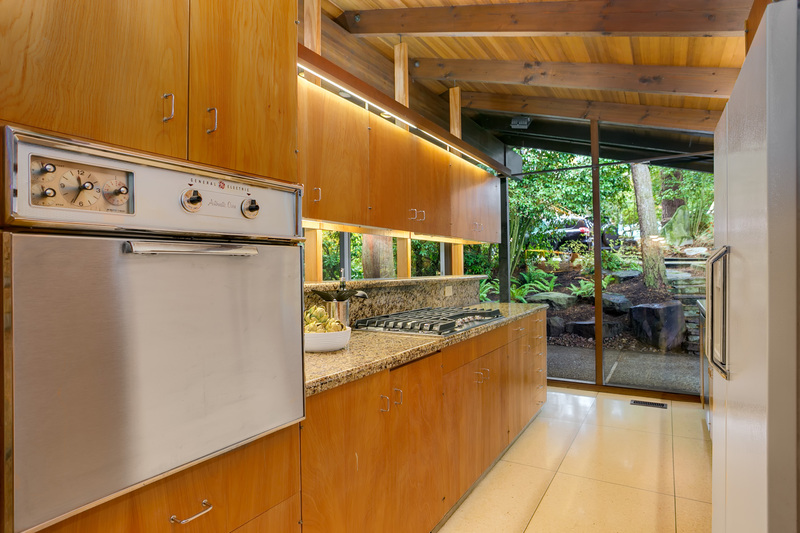 Even the original stove still works great! 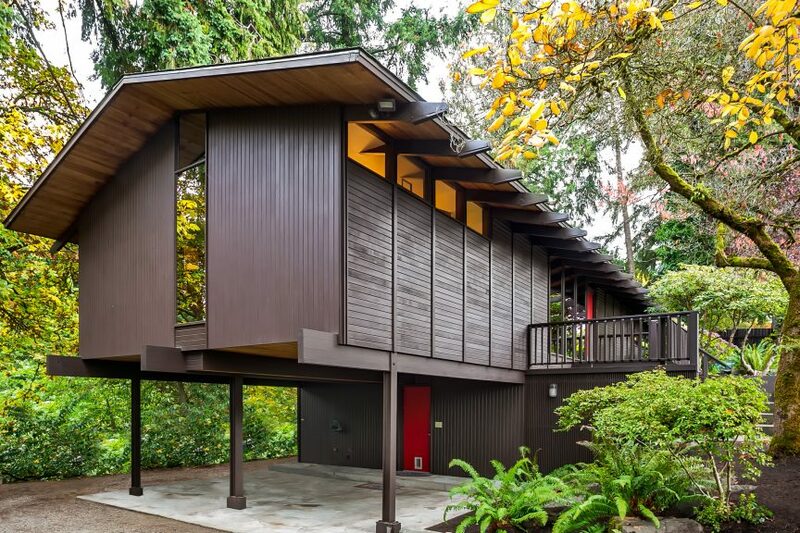 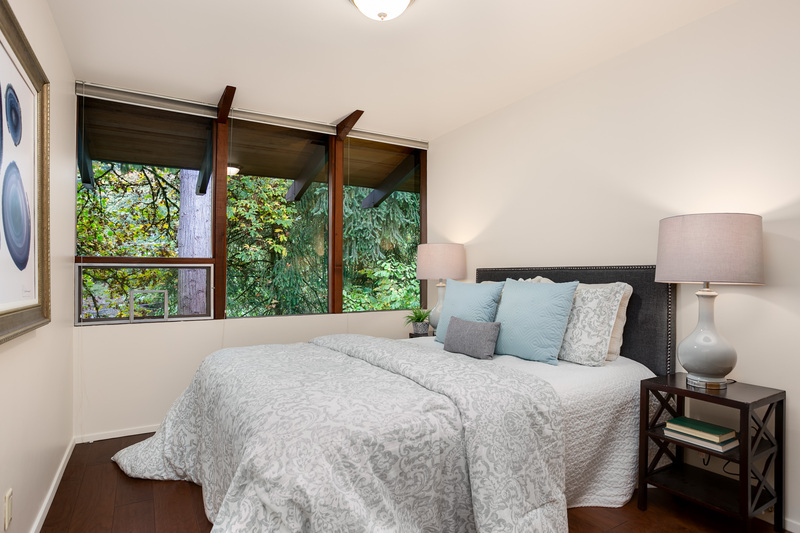 It is clear that the sellers, who have owned it for the last 34 years loved this home as it is in pristine condition, it has been painted inside and out, has new hardwood floors, new furnace, new gas cooktop, new deck and more; this is a move-in-ready mid-century modern. 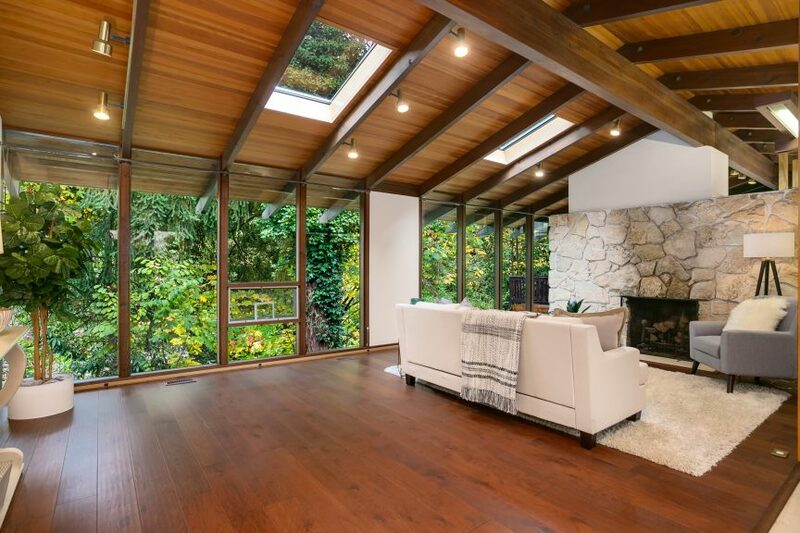 On a quiet street up on Scenic Hill, it feels like you’re living in private treehouse. 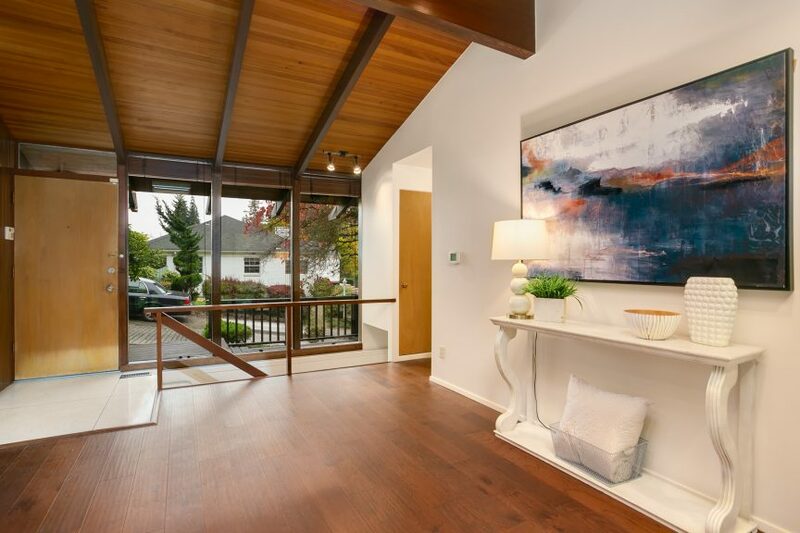 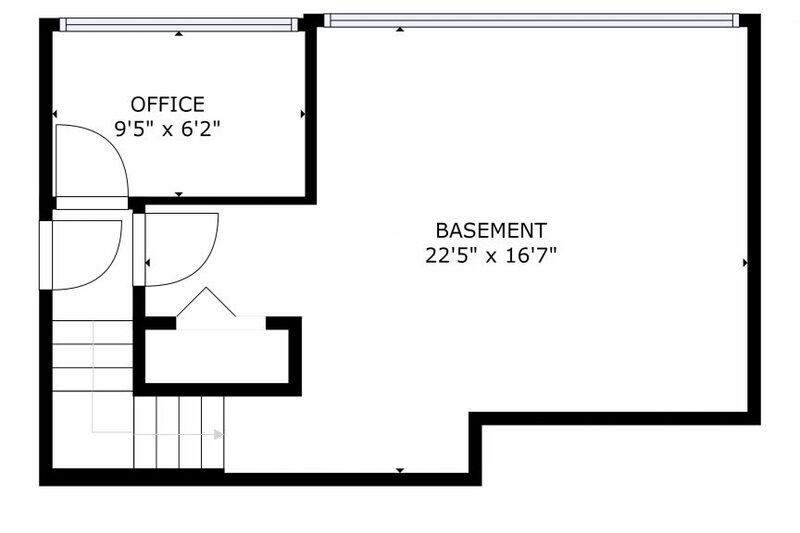 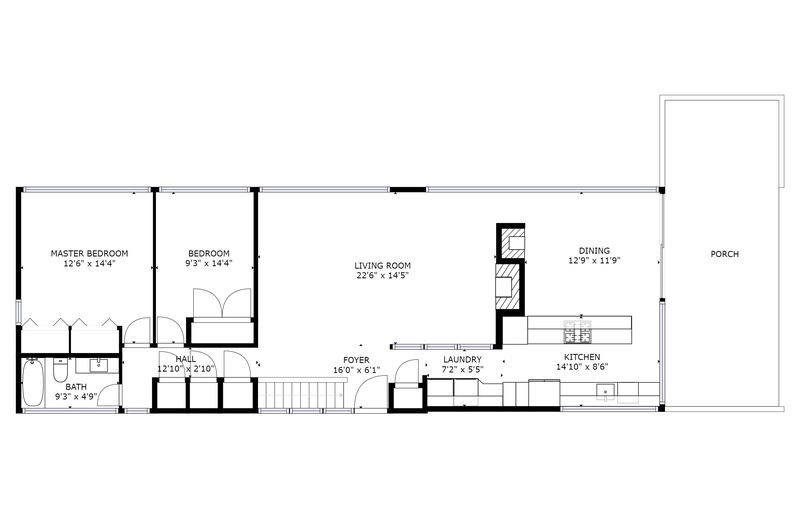 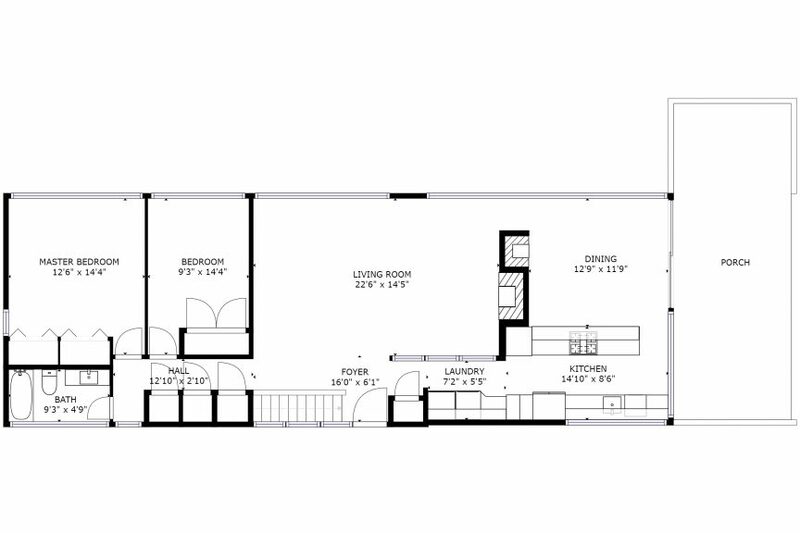 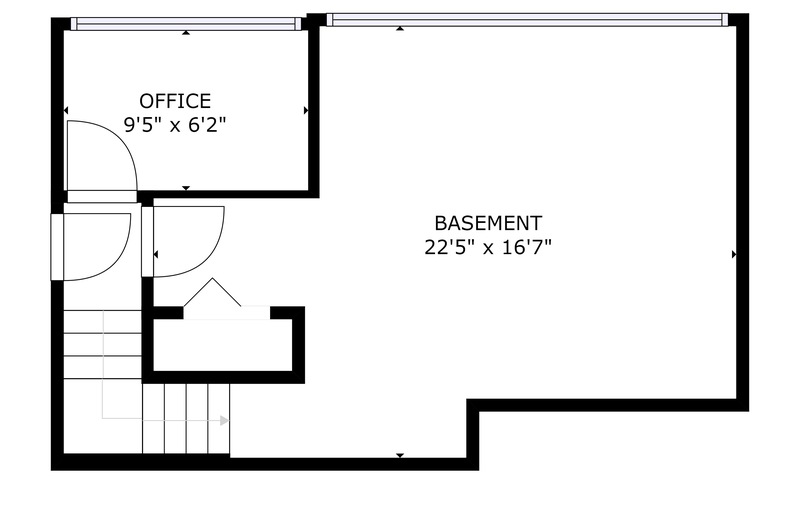 Plus you’re just a few blocks to Kent Station and the Sounder for easy commuting. 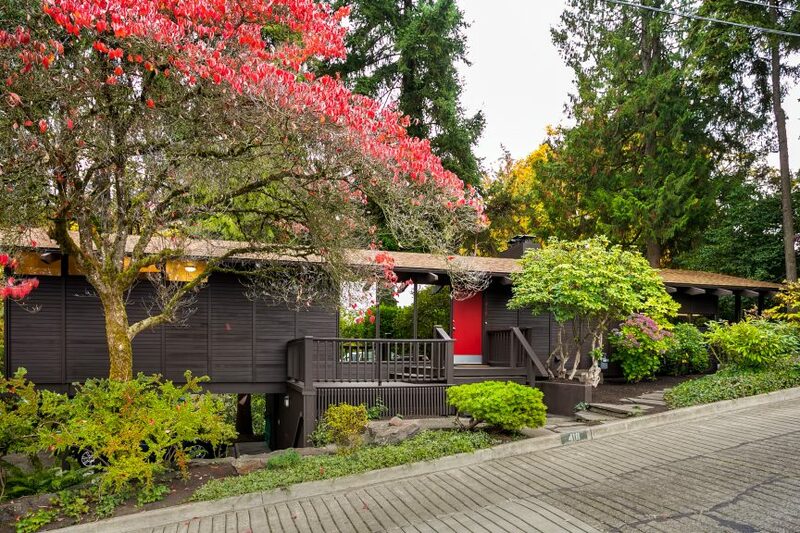 Listed at $550k you can find it at 418 Scenic Way in Kent. 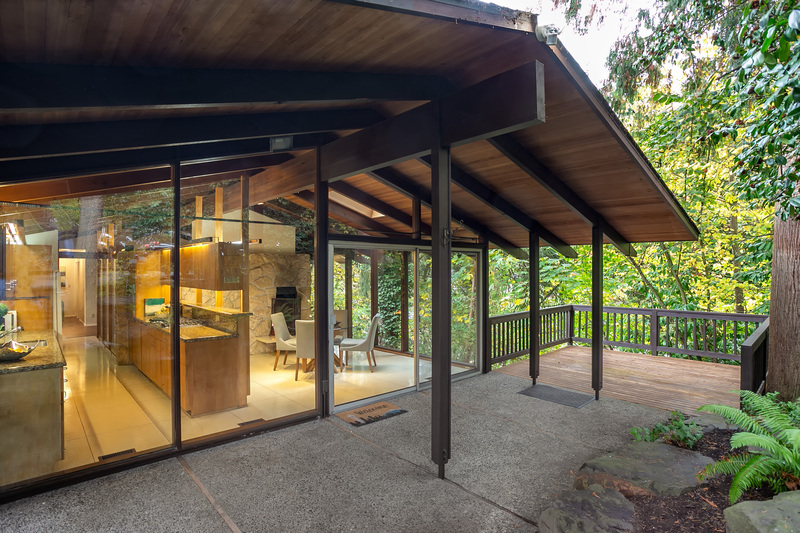 Drop us a line at [email protected] for a private tour.